The best ideas, the most creative impulses, the most exciting new products. As the world’s most important event for the consumer-goods sector, the Ambiente in Frankfurt, Germany puts new life into the market – and gives your business an unparalleled boost. And guess what! 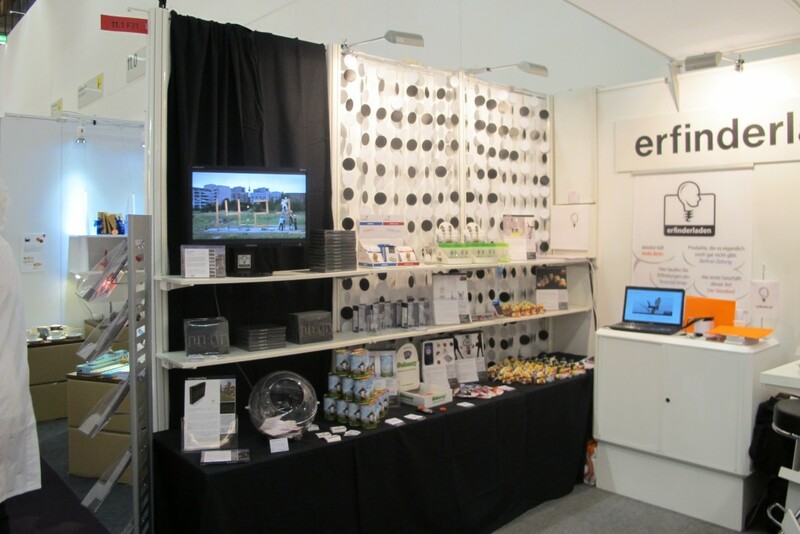 The Erfinderhaus Patentvermarktungs GmbH group, of which InventorHaus, Inc. is part of, was there and represented its Inventor Shop! With over 4500 exhibitors, the Ambiente consumer-goods fair offers an unrivalled overview of the world market in terms of breadth and depth. 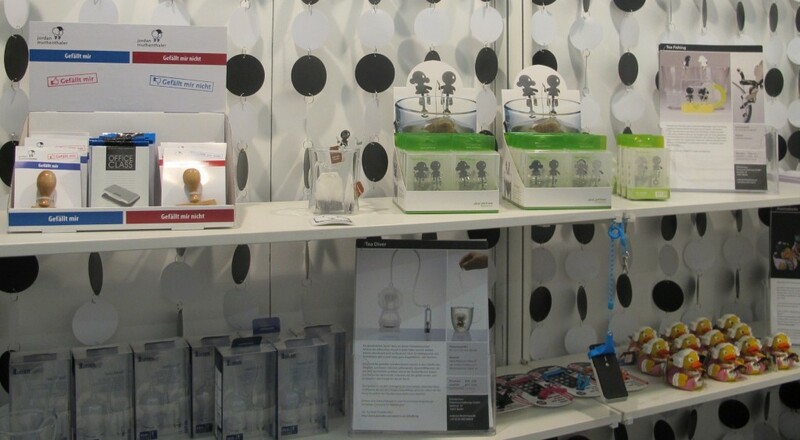 As the biggest and most international order platform, it attracts around 145.000 trade visitors a year who come to Ambiente to compile their assortments. And as you can imagine this is a great chance to do business, like we did. At our stand visitors could see many extraordinary products. Like the Tea Diver, a new unique tea infuser, which was created by Korean designers and for which we have the exclusive distribution rights for Germany. We had a great time! And our next fair is already coming up. Soon you can also visit us at the Creativ in Salzburg, Austria. We´ll keep you up to date!